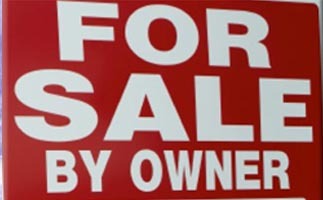 FSBO = "*No Contracts, No Commissions, No Closing Costs"
FSBO & Agent Listings Welcome! Successully Advertising FSBO & Agent Listed Properties Since 1999! 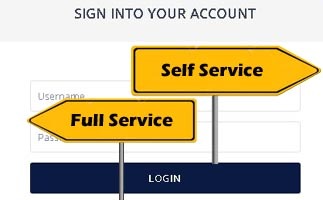 Login to Create or Edit your fsbo ad anytime 24/7! & details, place reduced or new price ribbons, and more! *Highest Percentage Success Rate For FSBO'S In The QCA! 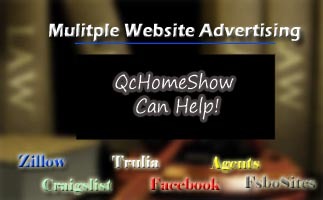 Join The "Thousands" Of Successful Sellers Who Sold On QcHomeShow.com! 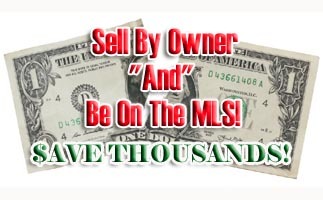 Advertising Rates | Seller Services | Success Stories | Sell FSBO & Be On The MLS! Your website gave us so much publicity, after it was posted on your site, we showed the house to 4 different parties in one day. I can tell you that both my husband and myself are very impressed with you staff and your website. You got back to me right away, and accommodated to our schedule to come and take pictures. 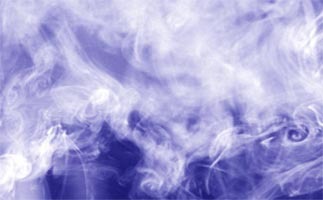 I can not tell you how much that means to both of us.You did a fabulous job with the pictures and posting when you stated you would, and trust me I have been recommending you to anyone I know that will be needing your services in the future and now.It has been such a pleasure to work with you. We want to thank quadcityhomeshow.com for all of their help. Not having sold a home before their help and advice was valuable. The pictures they took of our house were so much better than what we see on realty sites. The photos really showed the house to it’s best advantage. We got our first offer in the first 2 weeks and accepted it. It was a contingent deal, however before we even got that contract signed we got another offer that wasn’t contingent and we went forward with those buyers. I never dreamed it could go so smoothly. We put our house up for sale on a Monday and sold our house by Thursday!! The lady who made an offer had found our house on this website. She made a cash offer! Thank you for all you did. It was so much easier working with you than your competitor. Your qchomeshow.com website is what sold my house. I had 20 couples and a single guy from the posting on QCHomeshow. One of those 20 couples bought the house. Obviously, those who use your website are the serious buyers. This is the 3rd time we’ve used Quadcityhomeshow.com and have always received an acceptable offer in 10 days or less. We also have a cash backup offer in the event that the current sale falls through. Had lots of calls and a fair amount of folks through on open houses. We highly recommend Quad City Homeshow! After months of listing with a realtor with no offers, we decided to try listing the house ourselves with qchomeshow.com. We were impressed with their professionalism and service from the start. Our pictures were excellent, and we immediately saw the results of our listing. After being contacted by several potential buyers and even real estate agents, we got a contract in about a month. Qchomeshow.com puts the power in the seller’s hands with professional tools at an affordable price. We sold our home in 3 days & had two back up offers! Then, we listed my parent's home on qchomeshow.com and got an offer within a week! The virtual tour by quadcityhomeshow.com was absolutely instrumental in the sale of our home! The buyers found our home on your site and stated they felt as if they had already been in the home! They loved the pictures and details and had to see it in person immediately. You provide a wonderful service that I would recommend to anyone selling their home! 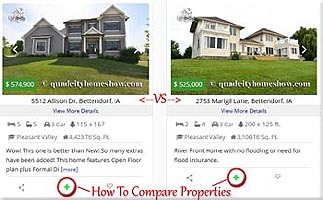 One of the new features of our remodeled website is that it allows you to compare properties head to head! Our 20+ years of marketing experience, professional photos, and outstanding service provides maximum exposure for your home! QuadCityHomeShow has successfully helped thousands of Quad City for sale by owners (fsbo) achieve the goal of selling their homes. 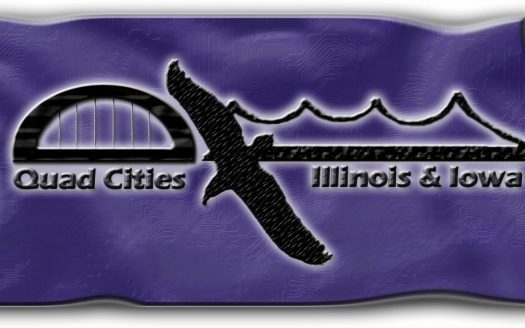 We are the very first tour site in the Quad Cities that allows clients to advertise their properties by owner or by agent. Our high success rate has earned us the consideration of being the Quad Cities #1 FSBO website! No other local site offers more. Not all tour sites are the same. 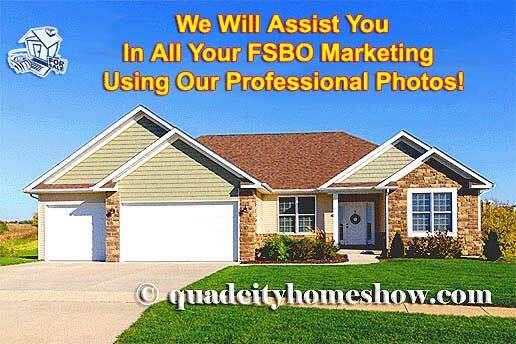 No other local qc fsbo site can provide your property with a better presentation than quadcityhomeshow.com! Remember, you get what you pay for. Other sites do not have the experience & viewer base that our site has been building since 1999! We are a Agent Friendly site – Agents & FSBO’s welcome! 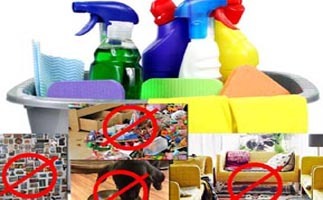 Do the comparisons – and know your advertising dollars are best spent with an advertising leader, quadcityhomeshow.com. Sellers have the opportunity to take advantage of our vast amount of options to market their property. We provide more options than any other local tour site! More options increase your exposure – increased exposure improves your chances of selling! 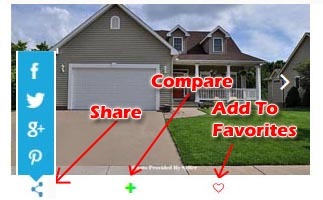 Get the best presentation possible by advertising your home on quadcityhomeshow.com! While other sites place questionable statistics & banners on their sites to drive future business, we place our numerous customer testimonials on our site for you to see an accurate measurement of our success. After reading these testimonials, you will be reassured we are working in the best interests of our clients & that our advertising works! “Customer testimonials are the only true measure of how a business is doing it’s job. Our vast amount of photos & options expose each property in a clean & extremely user friendly environment. Our professionally written descriptions help inform buyers about the amenities your property has to offer. Our buying & selling tips pages have numerous articles that inform you on what to look out for and more! Once the viewer has seen & read all about your property for sale – they are now a quality lead and not just another “tire kicker”. Buyers find our site very useful for they have a wide variety of distinct properties to view and they return for the new tours that are added daily! Our Mortgage Calculator page give viewers an approximation of what their payments will be! These invaluable tools assist buyers in deciding which property is right for them.. which saves the seller time and effort preparing & showing the property. 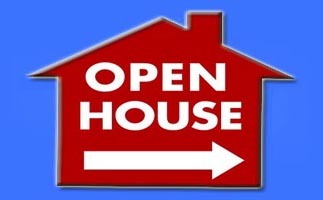 Advertising your property for sale on our site is like having an open house 24 hours a day – seven days a week!